Do you forgot you Memory Card Password??? Do you have Important data in it??? Do you want to recover forgotten passwords??? Well no need to worry anymore.I have a solution for you. Today i'll tell you how you can recover your Memory Card Password. This is most common issues that locked mobile phone memory card due to password lock. 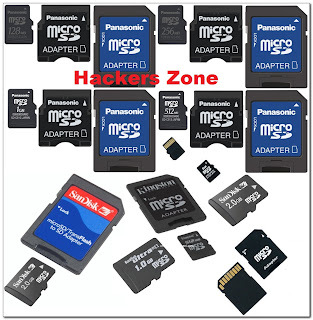 In most cases such SD cards will be be unusable without unlocking the card. To prevent your card from this issue, do not place password protection for memory card unnecessarily. Most card readers will not show the card detected on PC because of this password lock. If you have very important data in the MMC card, try the following steps to remove protection from SD card. We need an external file-manager software like FExplorer to work with. 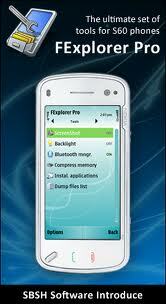 FExplorer is a file manager for Symbian phones with extra features for managing tasks, viewing processes and making screen captures. You can download FExplorer here. Insert the micro SD card to your mobile phone and switch it ON. Find the file mmcstore and copy it to your pc. Open that file using notepad, the you will find the password in that text file.